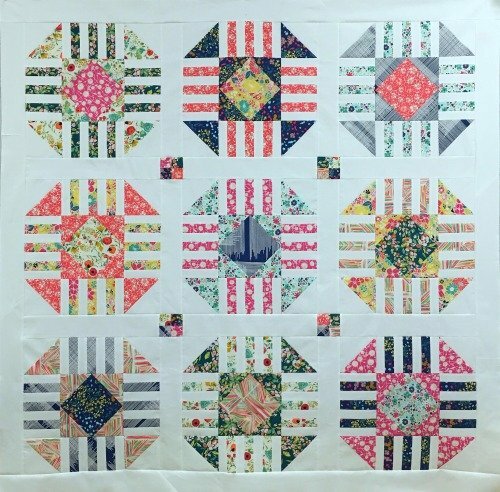 This great design teaches a valuable assortment of techniques vital to your quilting success. In this 8-week session you will complete this throw-size quilt and leave with your completely finished quilt! Class fee does not include materials and supplies. Requirements: Sewing machine in good working order, basic quilting supplies (supply list will be available in the store.) You must know how to use your machine in class.